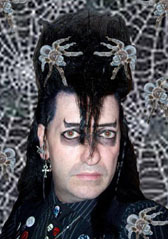 Resident DJ @ Black Veil Leeds UK + Darklands York UK + The Haunted Crypt York UK. Over 16 years DJ experience in the UK & Overseas. I play a unique deathwave™ mix of Gothic / Dark alternative featuring old gems and new classics from across the black planet, black world of Goth Rock + Deathrock + Cold Wave + Mittelealter + Neofolk + Batcave + Punk + Electro + Dark Romantics + Darkwave + Alternative 80’s + Wave + Post Punk + Ethereal + Dark Folk + Ritual + Industrial + EBM + Classical + Gothabilly + Psychobilly + Horror Punk + J-Goth. I also can play special one genre mixes upon request! I started djing on 4th July 1999 with my first guest appearance @ the Bar Phono in Leeds. 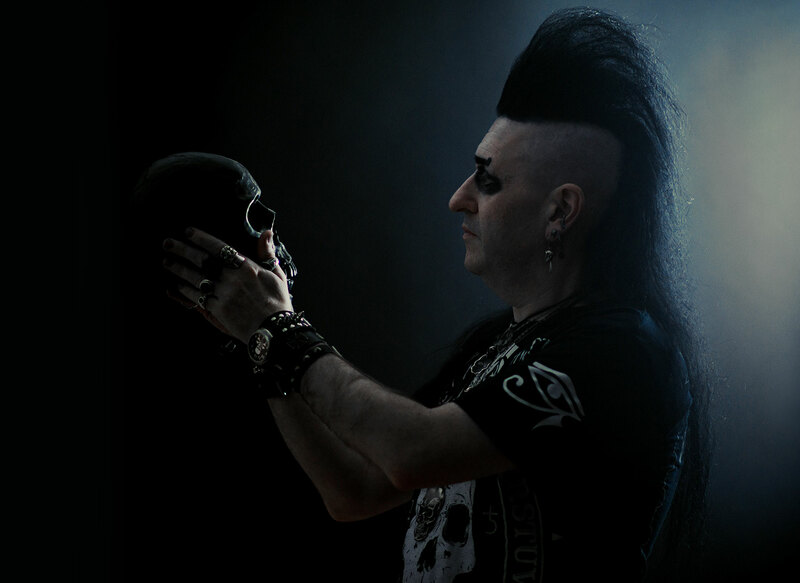 I was the first DJ to spin Deathrock & Mittelalter in the UK.